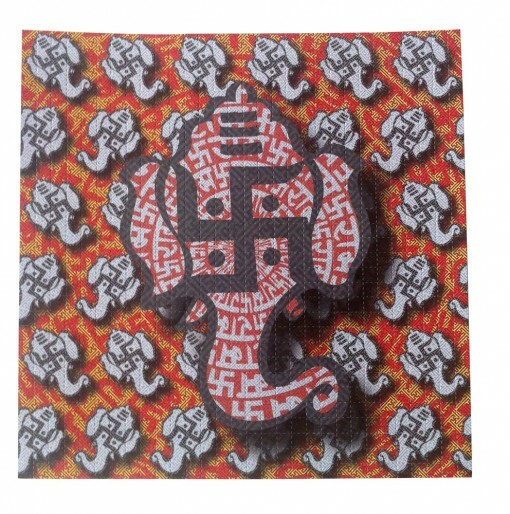 Blotter Art is a term that refers to the artwork that liquid LSD is dropped onto. 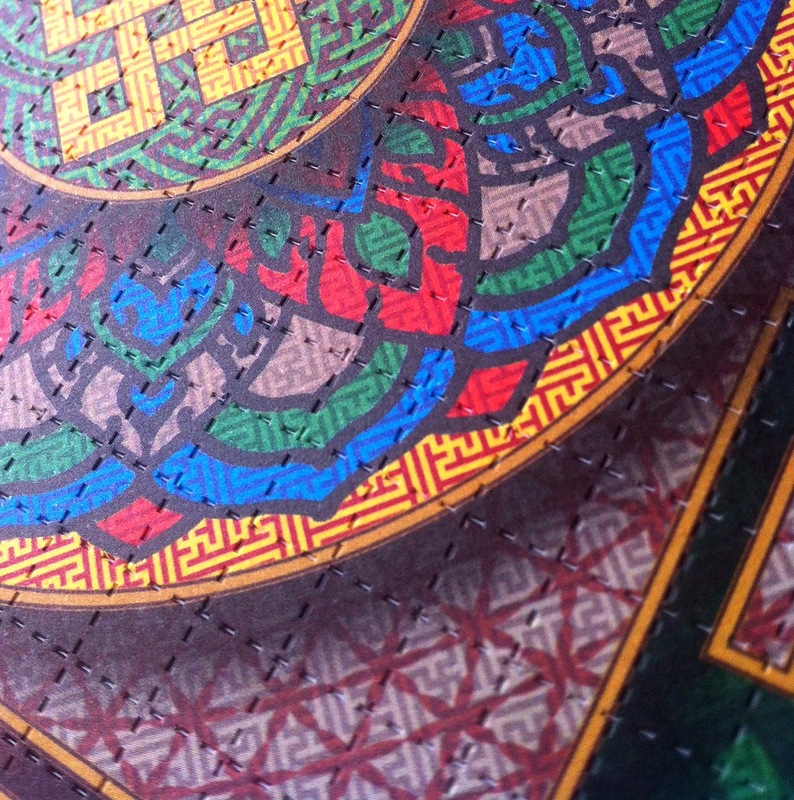 The artwork is printed onto “blotter” paper and then perforated into tiny squares or “hits,” which can be torn apart into easy to manage quantities. 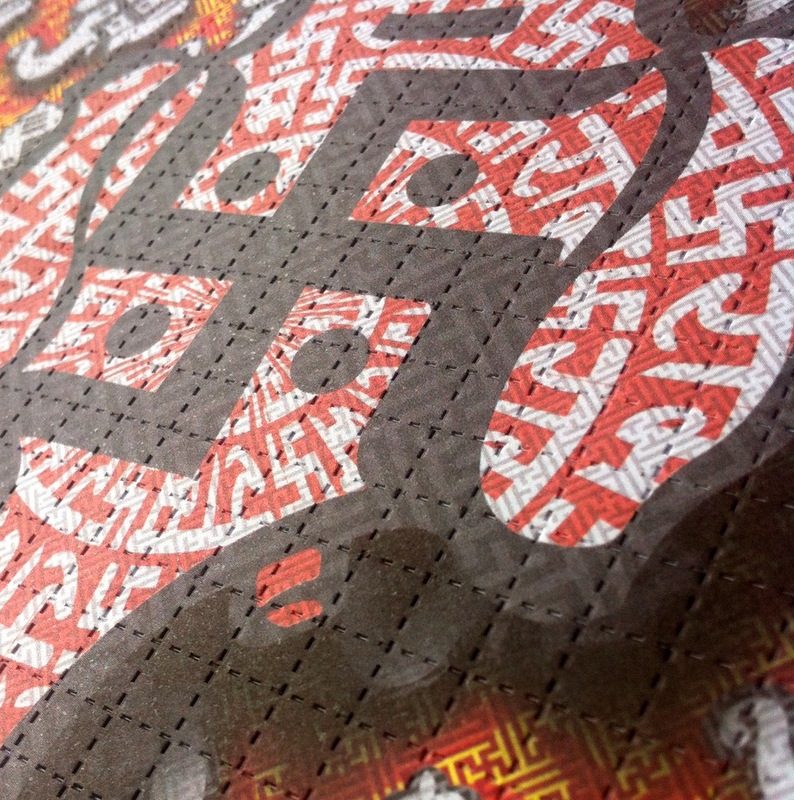 Today, Blotter Art is a highly collectable form of artwork. 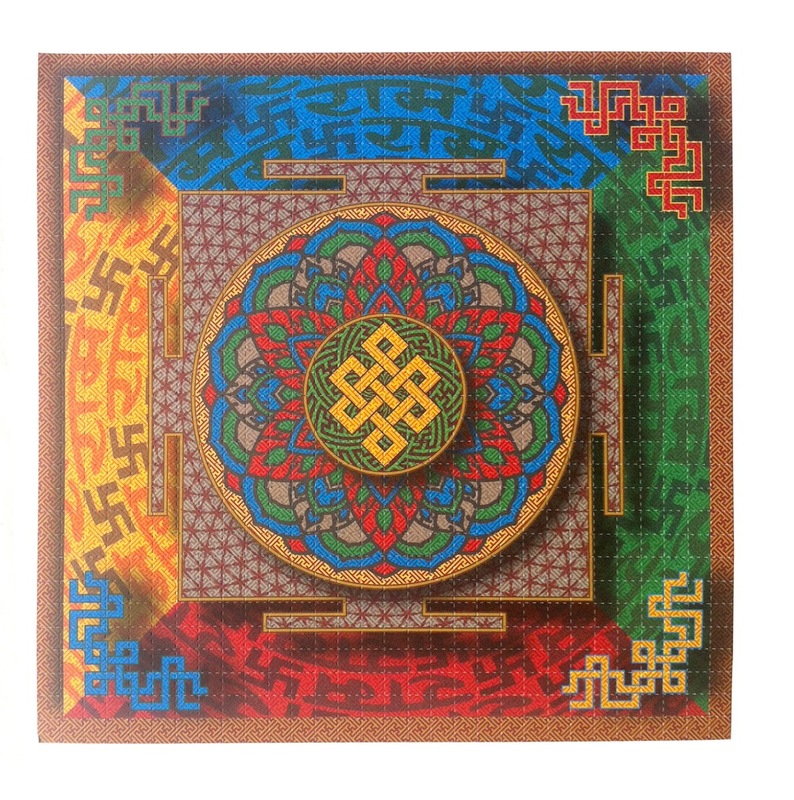 It has transcended the underground drug market and is available to art lovers worldwide. It is not illegal, it is ART! 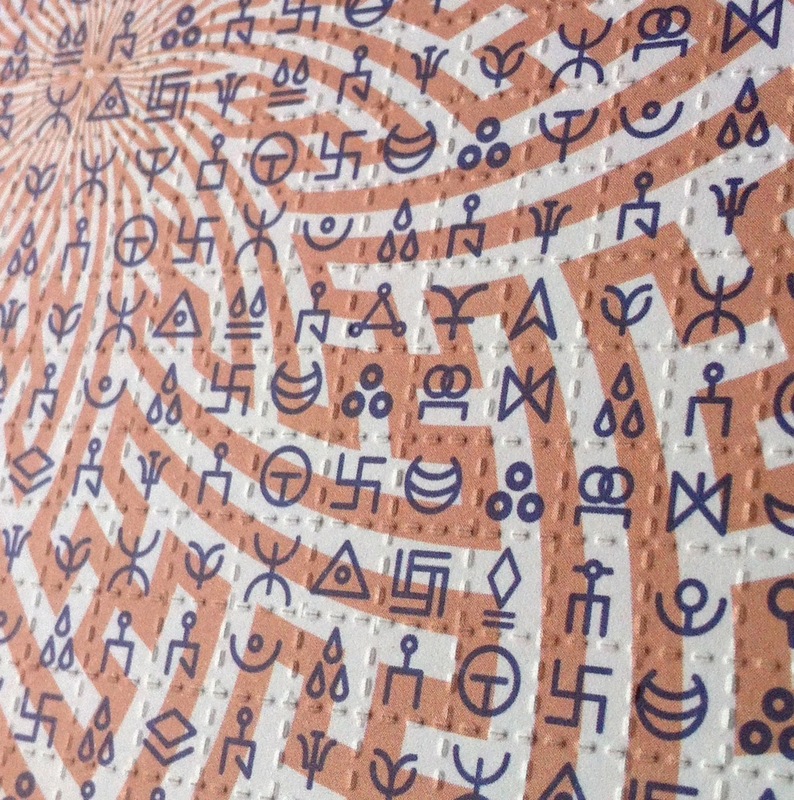 My blotter sheets are available to purchase in the Shop section of my website.